UPDATED 11/26 – Cyber Monday Mighty Deal Alert! Puffitup has increased the discount to 20% on the Mighty! 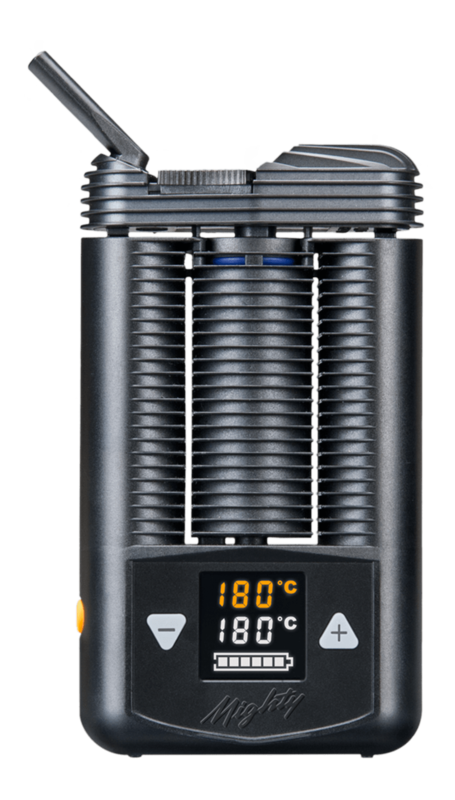 The Mighty is the #1 dry herb vaporizer and has held that title for several years. I cover the reasons and demonstrate the magic of the Mighty in my review & video. 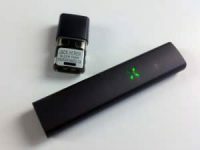 The Mighty vaporizer is normally $350, which is a lot of weed money to be blowing on a vape, but the Mighty will pay for itself in weed savings within a few months! 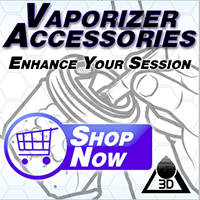 This year there are several Black Friday deals on the Mighty vaporizer. Here’s the full list, starting with my favorites. The Puffitup deal on the Mighty isn’t the cheapest on this list! However, the collection of accessories included with the Puffitup deal are WORTH IT. This sale is LIVE NOW! 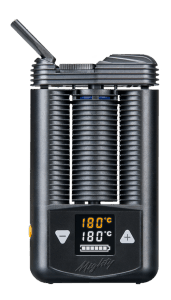 Planet of the Vapes has a killer deal on the Mighty too. It doesn’t include as much stuff as the Puffitup deal, but it still includes a nice 4 piece aluminum grinder and a tight-vac dry herb storage container. I’m surprised to see the Mighty this low! Namaste also includes a free gift with all orders over $20, but I can’t vouch for what’s included. 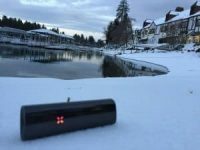 Namaste has the cheapest price on the Mighty vaporizer this Black Friday. Cream City has the Mighty at 15% with a free wear-and-tear set and a grinder. The extra mouthpiece comes in very handy for delaying maintenance. This page will be updated if more deals become available.